A visit to Ireland made me acutely aware of Stone age structures. 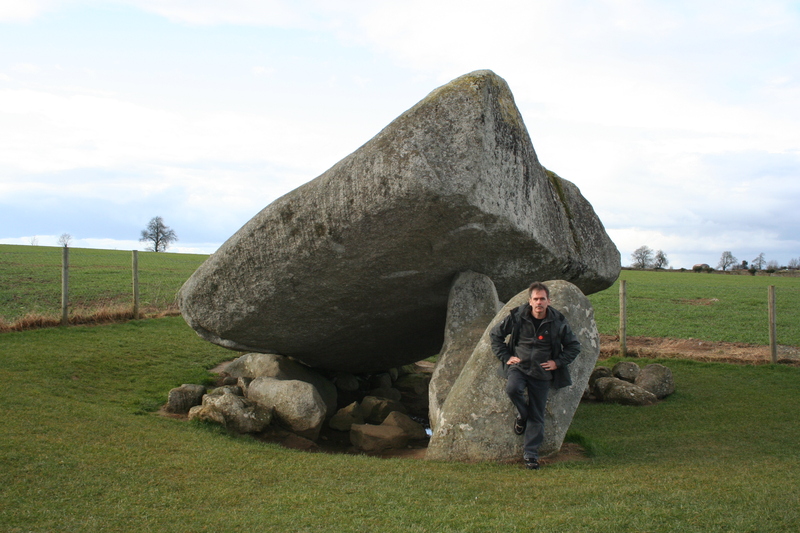 These megalithic structures can be found all over Ireland. 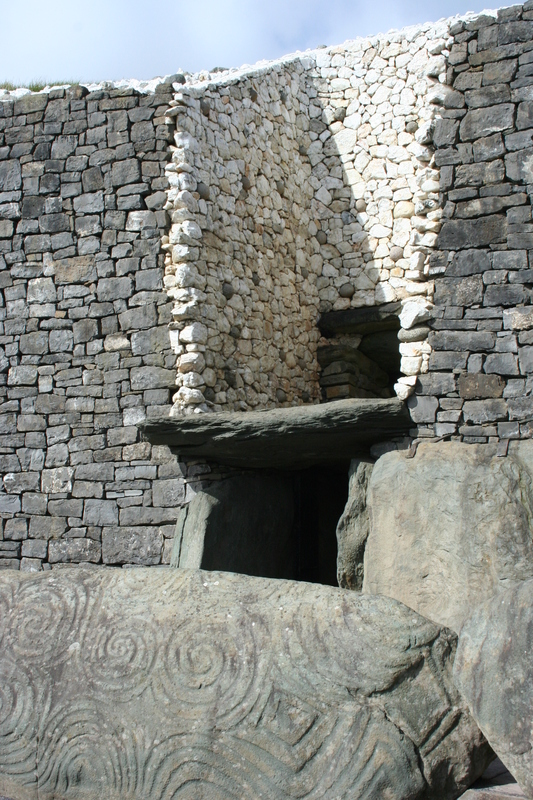 The most commonly seen of these giant stone structures are the great portal tombs. 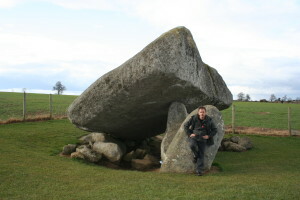 My first exposure to it was the great Brown Hill Dolmen. 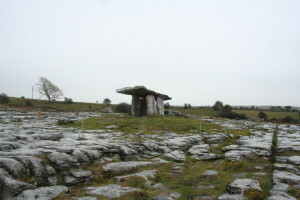 A simple structure with two support stones in front, a lower stone to close of the entrance and a massive rock to form a roof. 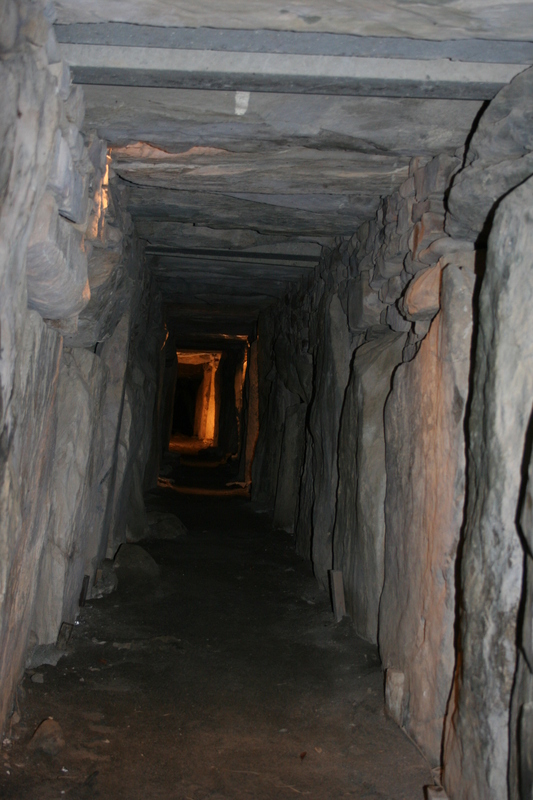 Estimated to be more than 5 millinnia old, the structure takes your breath away. Simple, solid with a spiritual feeling to it one seldom experiences. The setting is breathtaking as well, situated on n hill overlooking the whole valley. Lots of these structures were lost in the past. Very often it was demolished to make place for later religeous structures. One often read of a Roman temple built on the site of an ancient megalithic structure, later changed into churches or cathedrals. Notre Dame of Paris is one of many examples. Why is this so? Often, I believe, it is a case of the ‘victor’ supplanting the victim. Like Romans forcing locals to accept the new religion by destroying the old. Or can it be that some places do have a religious or spiritual feeling to it? 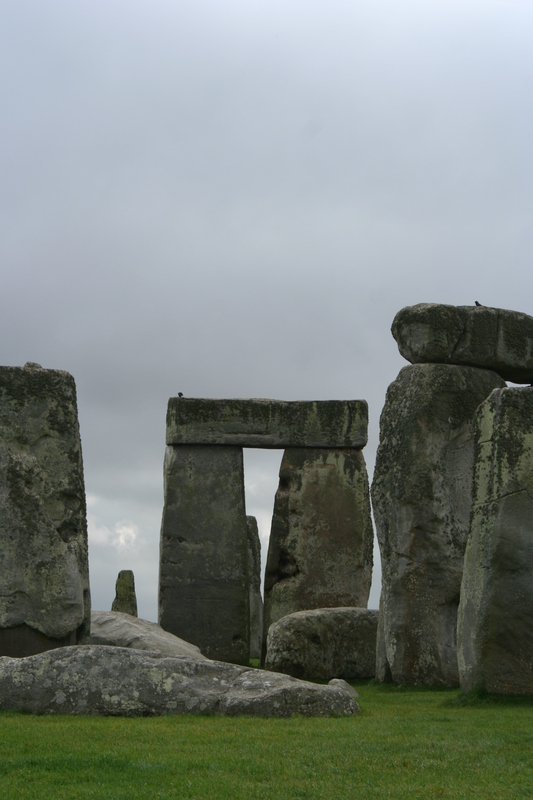 The frustrating part of these structures is that we know absolutely nothing about them. 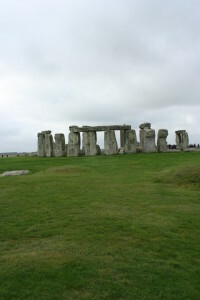 They were built before any form of writing existed. All we know of them is what can be deduced from studies of the areas around them. 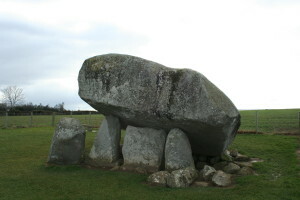 Portal tombs often contain bone fragments, but if they really served as tombs is only conjecture. 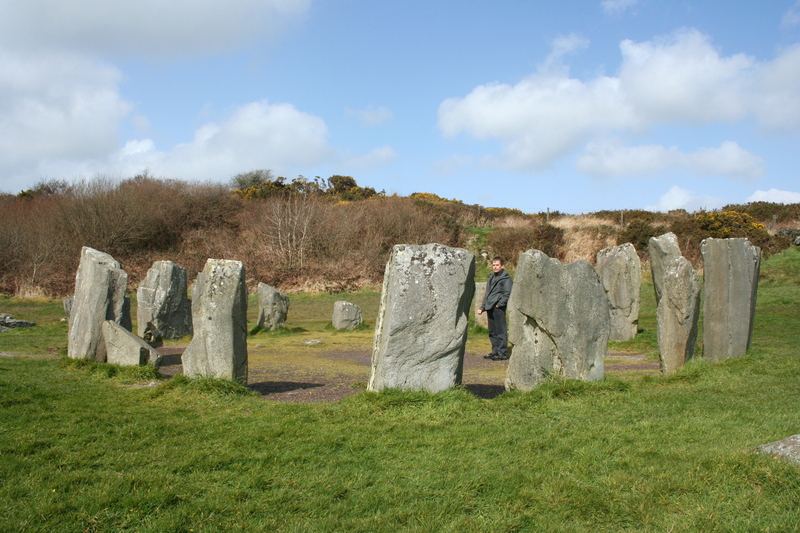 The other interesting megalithic structures one comes across is stone circles. These are huge stones arranged in huge circles. There is a definite relation to solstice, especially that of winter. This is like a promise from the gods that summer is coming, so important if you need to survive long, cold European winters. 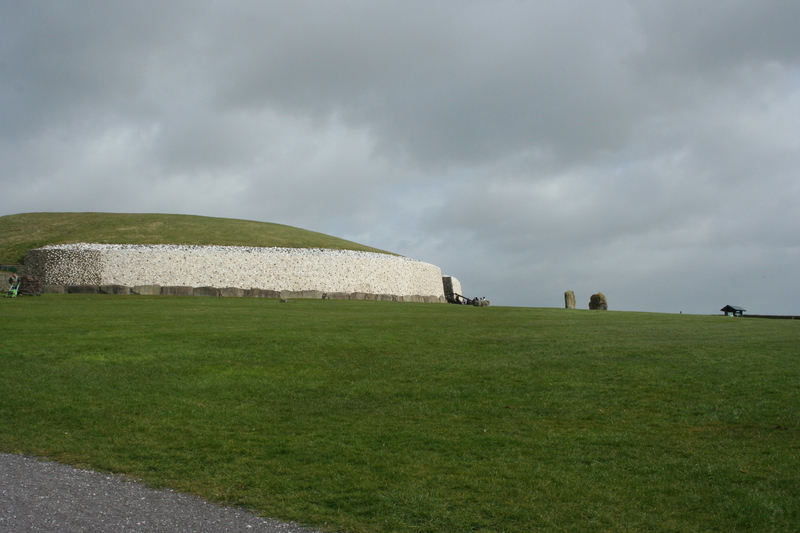 The most fascinating of megalithic structures must be the restored Newgrange Passage tomb and mound.This prehistoric monument in Meath County, Ireland, located about one kilometre north of the Boyne river, was built during the neolithic period around 3200 BC. That makes older than Stonehenge and the pyramids of Egypt. 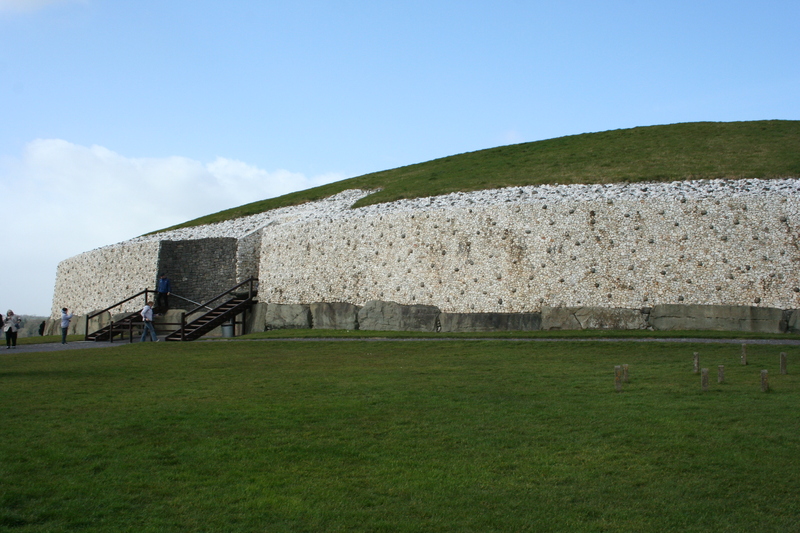 The site consists of a large circular mound with a stone passageway and interior chambers. The mound has a retaining wall at the front and is ringed by engraved kerbstones. 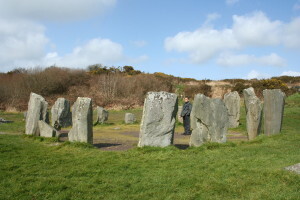 There is no agreement about what the site was used for, but it has been speculated that it had religious significance . 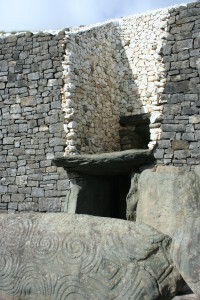 The entrance is also aligned with the rising sun and its light floods the chamber on the winter solstice. It is the most famous monument within the Neolithic Bru na Bionne complex, alongside the similar tomb mounds of Knowth and Doth. 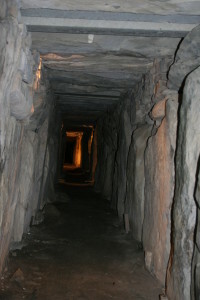 The passage leading to the chambers. One tend to think of Stone age Man as a primitive being, walking around with a club and trying to make a fire as they are usually depicted in comics. 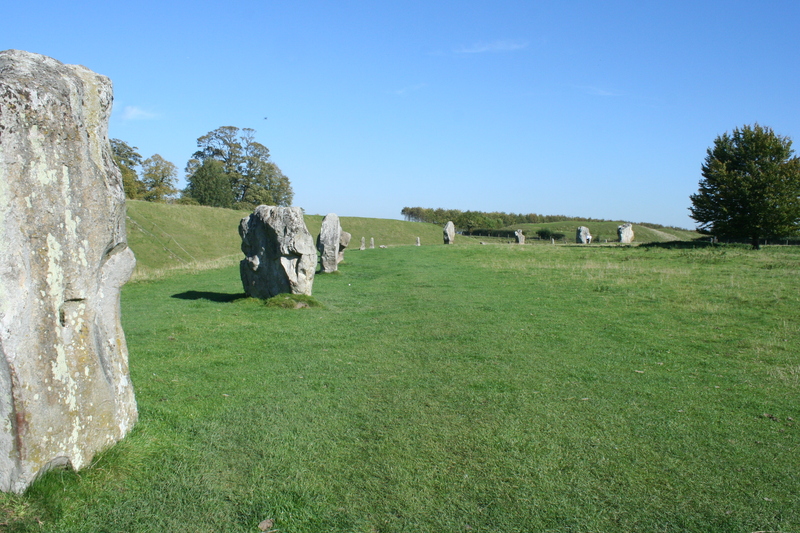 The fact is that they were highly intelligent people, like modern man.To see how these structures worked to precision, worked out with years of knowledge of stars and the seasons, made me look at these people with new eyes. 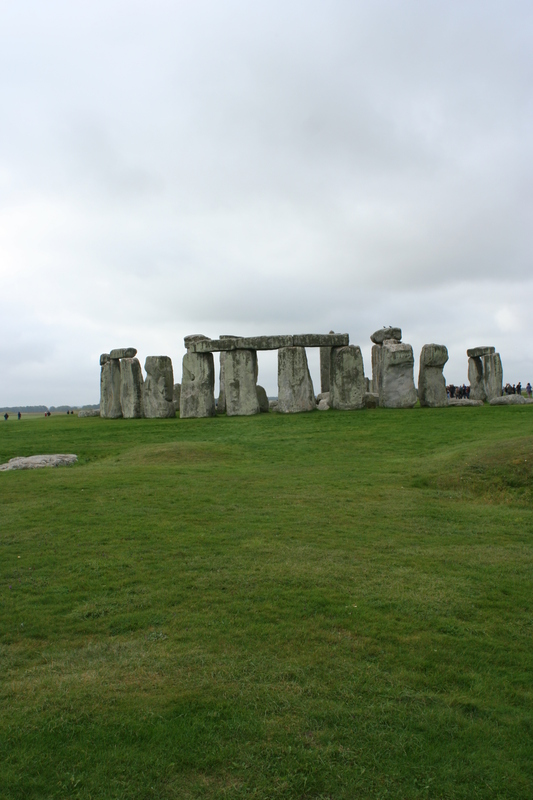 These ancient structures are monuments to mankind we should all be proud of.